The City of Calgary provides their community Police services at CF Chinook Centre. 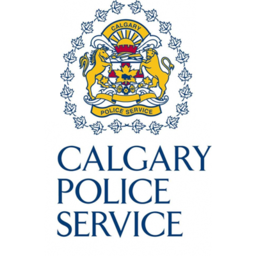 Since 1885 Calgary Police Service (CPS) has been serving and protecting their community. Visit us today for information or inquiries.